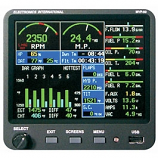 Precision Aviation Vertical Card Compass PAI-700-14V. 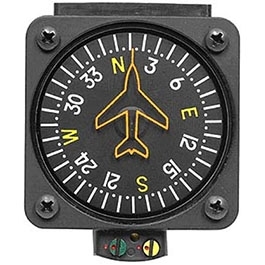 The Precision Aviation Vertical Card Compass PAI-700-14V is a dry compass designed to replace the float/liquid compass. 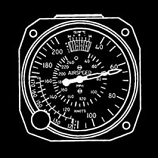 Made with an Aero designed lubber line on the lens which enables the pilot to view the entire 360 degree dial in its proper relation to flight. 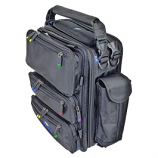 The PAI-700-14V is stable due to the use of the eddy current damping, which is built into the basic design. 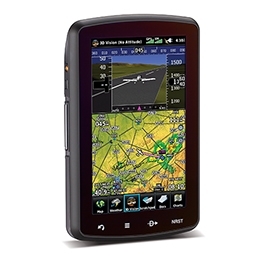 Equipped with a 2" vertical rotating dial, and does not require power (except for lighting) to operate. The compass card rotates, showing all quadrants in their true relation to line of flight. Please note, after installation, the compass must be compensated using a standard compensation procedures.